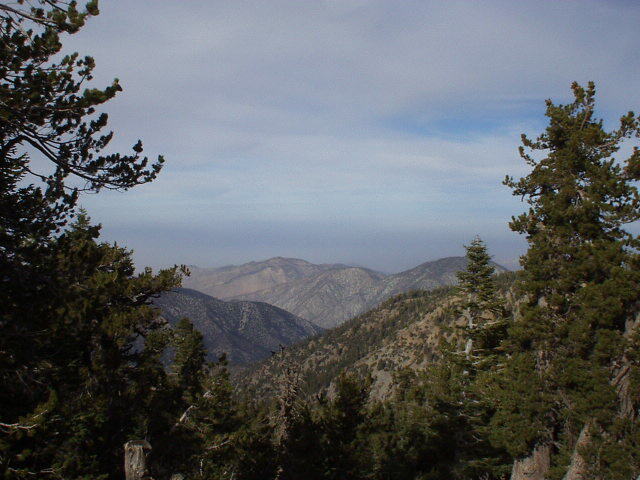 Photos from Mt. 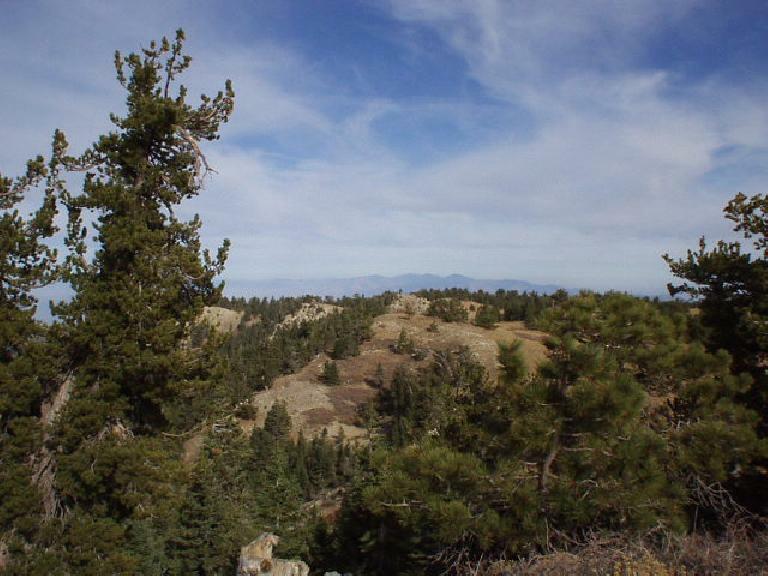 Pinos, the highest point in Ventura County, CA. 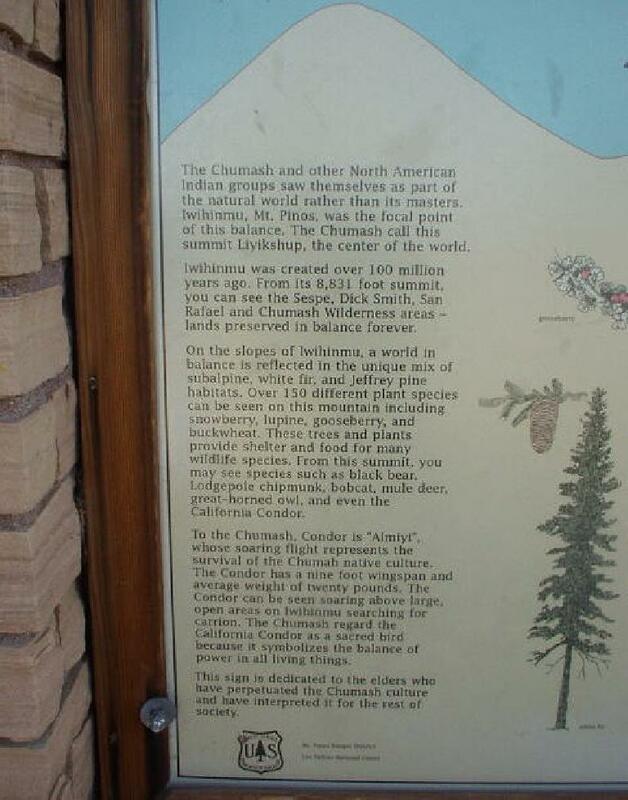 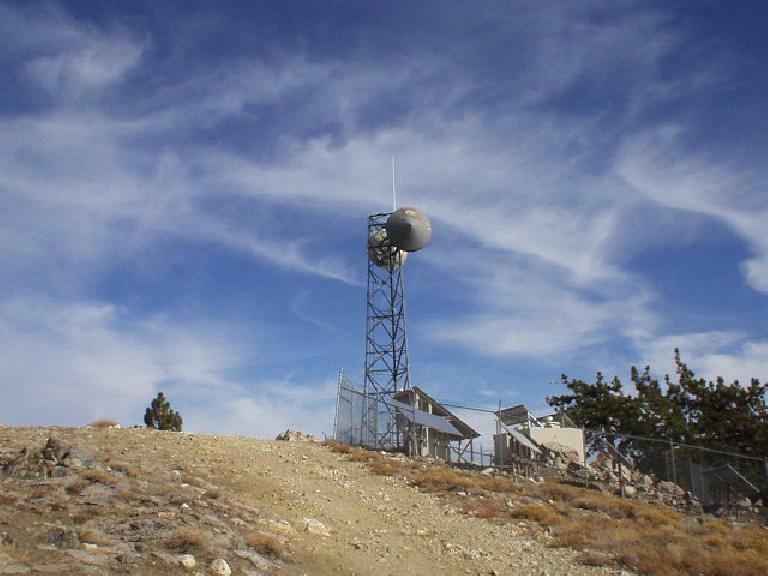 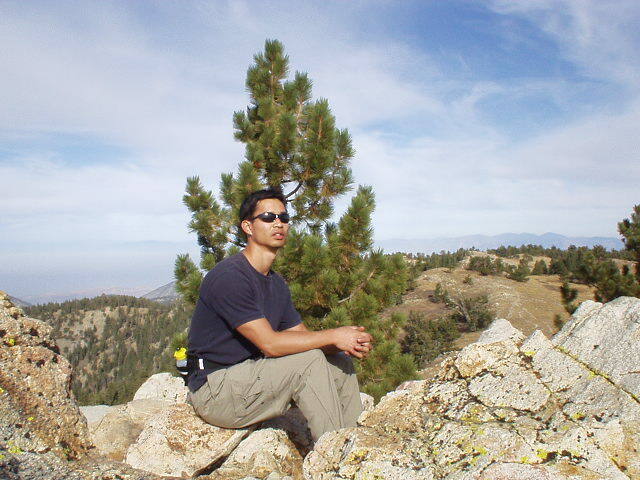 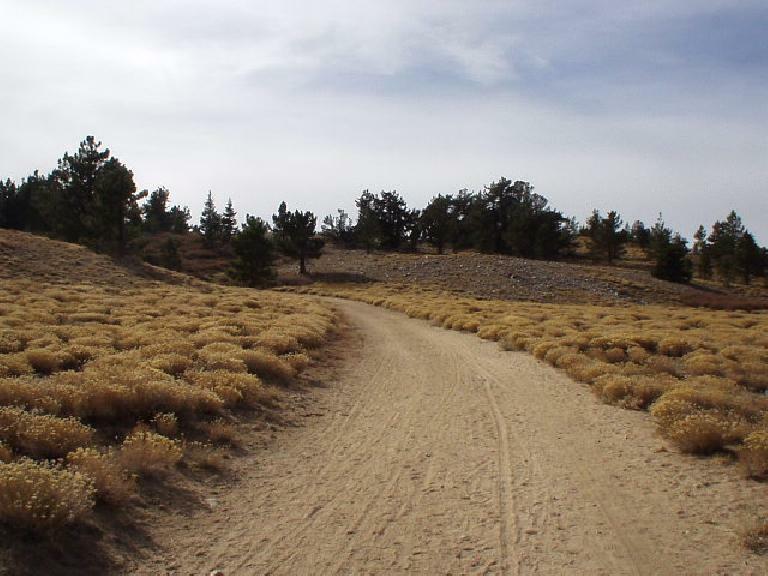 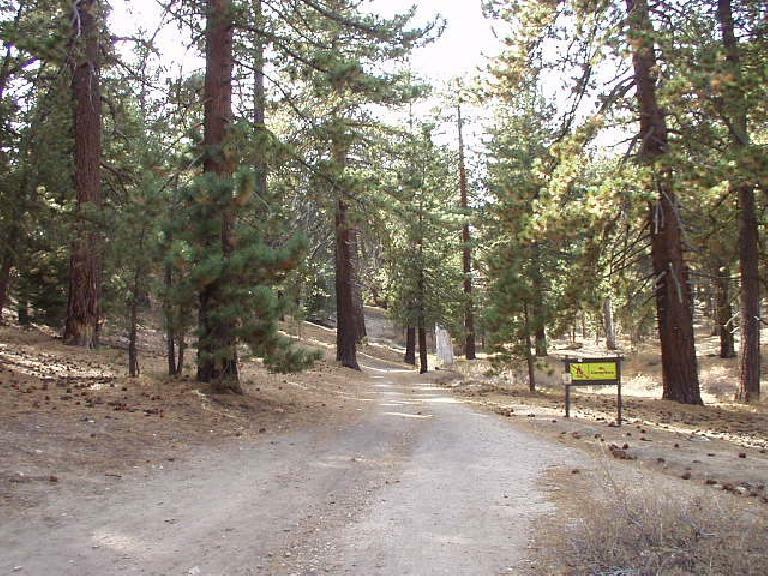 This was done in conjunction with Sawmill Mountain, the highest point in Kern County.